Gov. Dannel P. Malloy is revealing a few details about his proposed budget, such as how it won't include an early retirement for state employees. 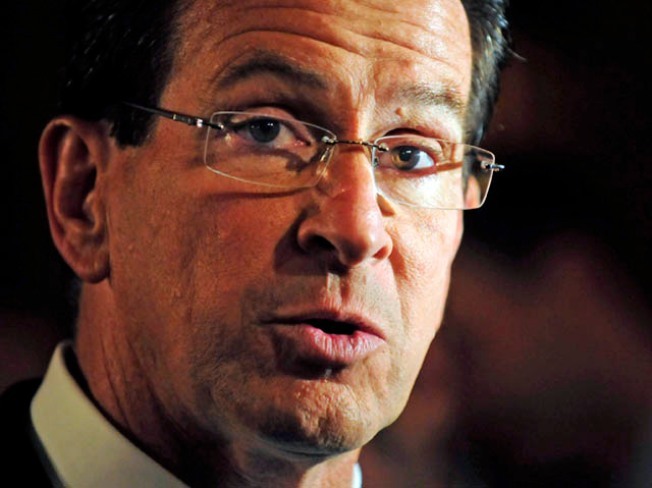 Malloy, who met with on Tuesday with more than 40 state agency heads, said he doesn't believe past early retirement offers have saved the state money and believes they've added to the state's unfunded pension obligations. The new Democratic governor said his proposed operating budget for the new fiscal year, which will be unveiled on Feb. 16, will not spend more than what's being spent currently. The new fiscal year takes effect July 1. Also Tuesday, the minority Republicans unveiled some ideas for closing the state's approximate $3.5 billion deficit, including pay freezes for state workers.